Former artsy movie theatre from the 1930s, it now hosts major Broadway tours & other live theater. Click "Learn More" for more information. 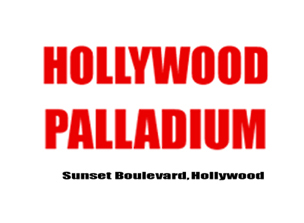 The Hollywood Palladium hosts high profile musicians and artists in its great indoor stage. Click "Learn more" to be directed to their website. Greek Theatre is a music venue with over 5000 seats located at Griffith Park, Los Angeles, California. It was built in 1929 and open in the month of September. Click "Learn more" to be directed to their website. 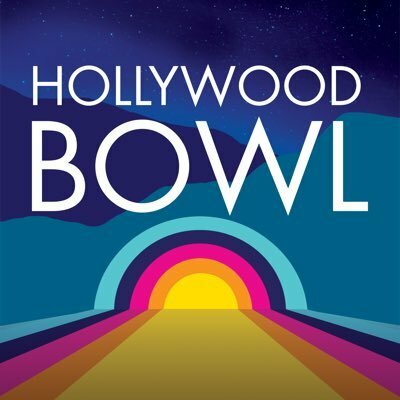 The Hollywood Bowl is is a legendary venue in Hollywood for it's outdoor amphitheater. They host among the best shows throughout the year including the Hollywood Bowl Orchestra and the Los Angeles Philharmonic. Click "Learn more" to be directed to their website. Established in 1926, this theater features varied performances with an emphasis on Hispanic artists. The ArcLight Hollywood is a 14-screen multiplex located at 6360 Sunset Boulevard in Hollywood, California, in the United States of America. Click "Learn more" to be directed to their website.